The NICU bonds you in ways you never expected. It tests relationships, strengthening some, while weakening others. The relationship with your baby (or babies) is something that is different for everyone. Not being able to hold your baby right away, watching them fight for their life, and all the bad news thrown at you can affect each person in their own way. 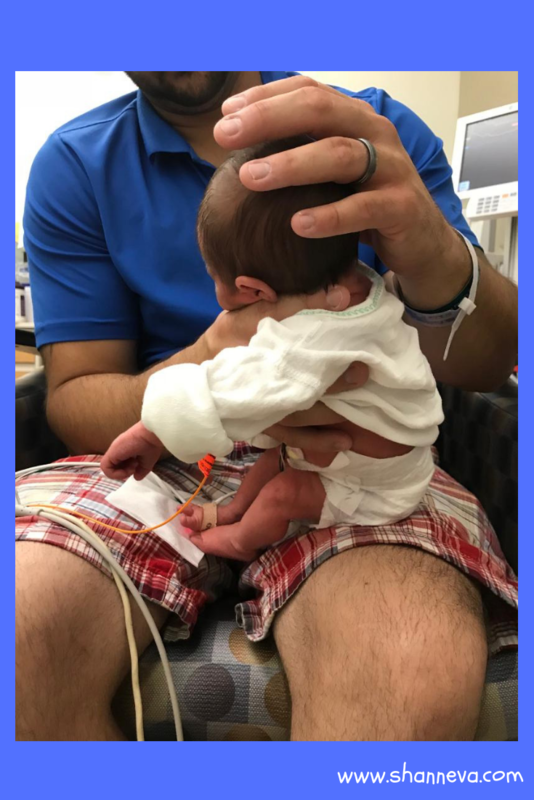 For me, personally, it was very hard to form those NICU bonds with my twin boys. I was so afraid I would lose one or both. They were so tiny and so sick. 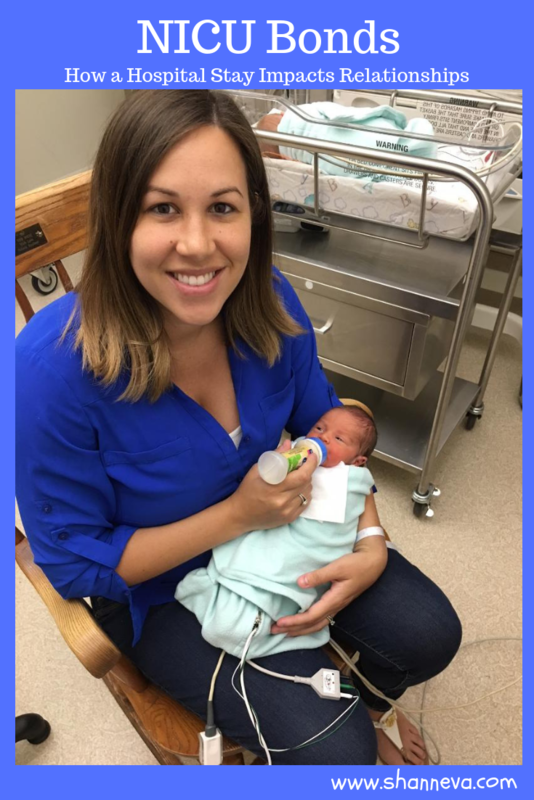 They were in the most critical area of their NICU, and the doctors were very honest with us. The doctors didn’t make any promises, but also didn’t take away any hope. Still, I was scared. Scared to touch them, scared to hold them, and even more scared to love them. It was also hard for me to bond with my twins because I couldn’t be there with them every hour of the day, like I was with my oldest son. My son wasn’t allowed in the NICU, and the overwhelming guilt from being away from him when I was on hospital bed rest, made me want to spend as much time with him as I could too. How can a mom be in two places at once? My heart was split between them all. My husband was also afraid, but he didn’t let it stop him from touching and holding them every chance he could. He created those NICU bonds right away. He had spent a lot of time with our oldest son when I was pregnant, so their bond had increased too. I was jealous, emotional, and frightened all the time. I took a lot of it out on my husband. My friends and family also had to deal with my behavior. It was hard to be nice when I was hurting so much. Because of those differences, and the NICU bonds we each made (and didn’t make,) our relationship suffered. Luckily, we got help. Counseling not only helped to strengthen our relationship, but helped me form relationships with my twins. 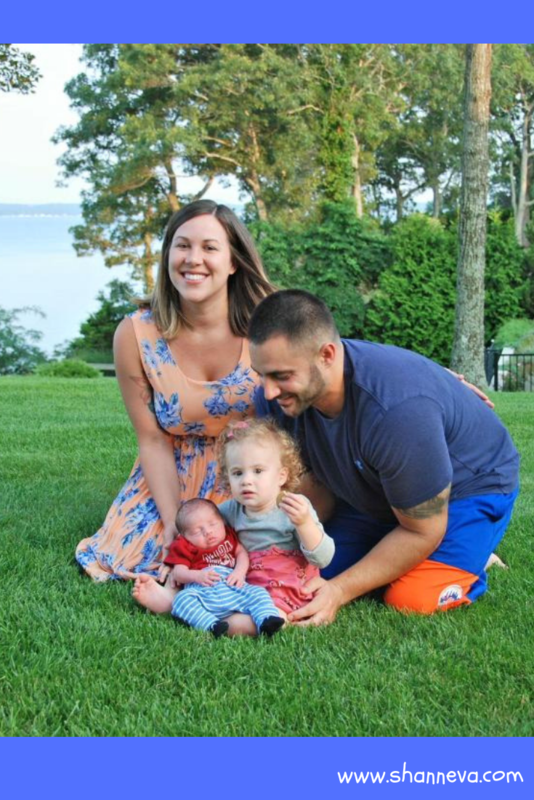 Today, you’ll meet another family whose lives were effected by the NICU. I’m so happy to introduce you to Everett, as told by his mom, Kim. My son’s name is Everett Joseph, born August 2nd just hours past 34 weeks at 5 lbs 9 oz. He came flying out, and was literally caught by a doctor! Although my stay was not long compared to many, 8 days felt like a lifetime for my husband and I. 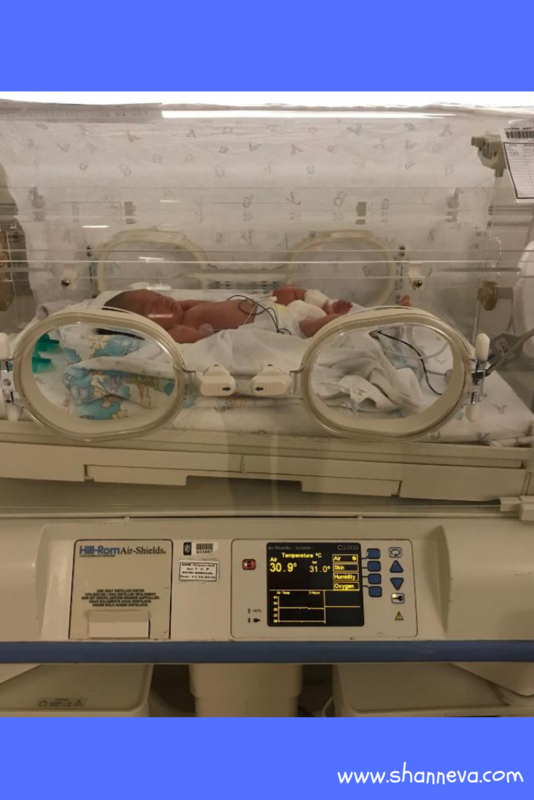 We were scheduled to stay for 16 days, but our NICU became extremely overcrowded, to the point we were bumped out of a private pod and put into isolation units with multiple other babies. It was very stressful for us, as sharing rooms brought in other babies family members, young siblings, and exposed our brand new son to more germs. This was terrifying for us as we had no control of who came in that room. It also made it so hard to bond, because we were never alone with our son after the first day. Some other hard moments were missing his first bath, missing his first outfit being put on (I don’t know why a nurse would think this is OK to do), and seeing him on a feeding tube/not gaining weight quick enough. We also had to juggle around our 17 month old daughter who wasn’t allowed in the NICU. It was also hard just having to go home empty-handed with lots of worry on our mind. This was my second baby. My first one was born at 37 weeks with no complications. I am not sure why I went into labor at 33 weeks + 6 days. There were no complications, my blood pressure was on the low side, and I passed my GD test with flying colors. I have PCOS and getting pregnant has always been a challenge due to low progesterone. I was on suppositories until 10 weeks but that was all. The doctors did mention if we decide to have a third child, I would be high risk for going early again, which is a really uneasy feeling. We are all doing well, and are just happy Everett is home with us. He is just under 8 weeks old, and gaining steadily. The NICU journey has made my bond with my son different from it was with my full term daughter. I have this attachment that I can’t let go of. I am afraid to leave him most of the time. The guilt of having him away from me the first 8 days of his life has really affected my emotions. My husband has had the opposite issue, where he is finding it hard to bond with our son. I personally think seeing Everett in the hospital, hooked up to wire after wire, has scared him a bit. He is very cautious around the baby but I know with time their bond will build stronger and stronger. Baby sister loves him and has been a very cute and caring sister to him. The best advice I received was to keep a journal during my stay. I wrote all my concerns down, everything that happened that day, weigh in amounts. 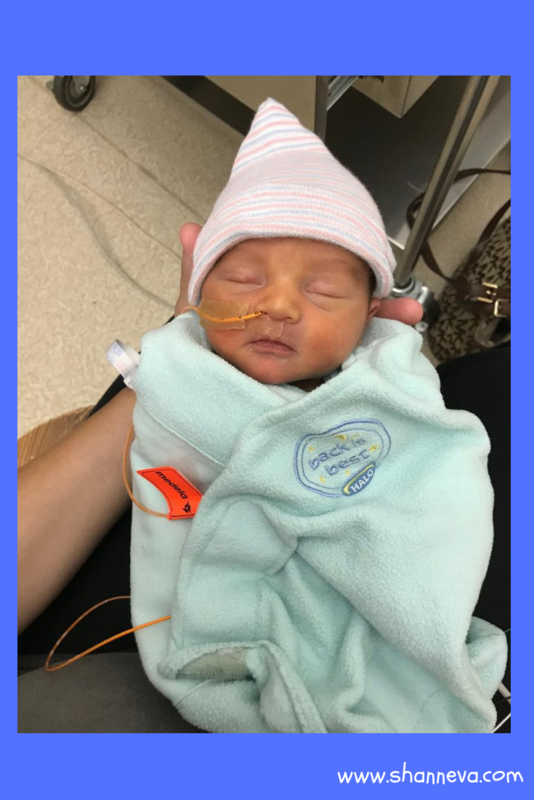 Taking the NICU life one day at a time is important, and so is being your own doctor. There are tons of shift changes, and information does get passed around incorrectly sometimes. You are your child’s voice and you cannot forget that. Taking pictures is another thing I was thankful for – pictures of the NICU entrance, of your child, of the machines, of the screens. It may all be overwhelming to look at, but they are a remembrance of your child’s first days/weeks/months; it is their temporary home. Now having experienced the NICU life, parents of preemies and NICU babies are on my mind constantly. My prayers are immeasurable for families going through this. 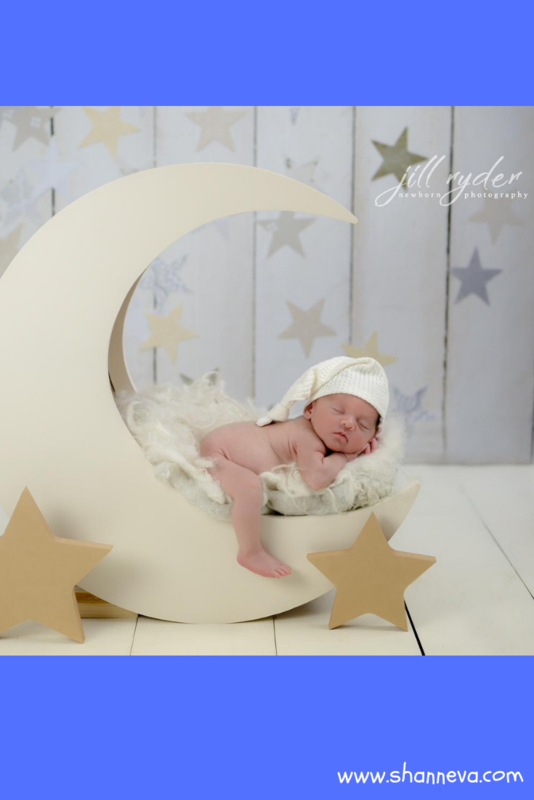 Thank you so much to Kim for sharing sweet Everett with us. I also love how she opened up about how the NICU bonds us in different ways. Oh my goodness. I was surprised how much I could relate to this post. That’s the beauty of sharing hard things, right? My son wasn’t in the NICU, but we did spend a lot of time in the hospital when he had a brain tumor, seizures and surgery. So many emotions to process. I’m so glad glad you mentioned the toll it takes on the whole family. I felt like we were so focused on our one child that after he was better, what we had all just gone through, the enormity of it, really hit us and we had to help our other child heal as well as ourselves. Beautiful post. Thanks to both of you mamas for sharing! It is hard no matter how long you are in the NICU I think. I’m glad Everett is home now, what a sweetheart he looks like! Such a sweet boy and I am so glad to hear he is home. The NICU can be so intimidating. While my oldest was in there, we were an hour away. It was SO hard leaving. I remember the first time I asked to hold him I was terrified. Thanks for sharing his story with us! I don’t know how NICU moms do it! It seems so, so gut-wrenching and emotionally draining. I guess the love you guys have for your little ones carries you? It’s beautiful! Loved reading little Everett’s story. So glad he’s doing great! My premie baby is currently in the NICU and I didn’t ever think of the emotions that would come along with that. It is a literal barrier that can build a figural barrier, as well. *Fingers crossed* I am going through the end stages of preeclampsia, so there have been a number of days that I was told I needed to stay in bed so we could keep my blood pressure down. Being in bed/not being able to visit the NICU created a snowball effect of the subconscious thought that being separated was normal. For me, at least. I’m hoping that the bond will come in time if I go through the motions of visiting and putting in skin-to-skin time. All the best to other families experiencing the NICU!!! !